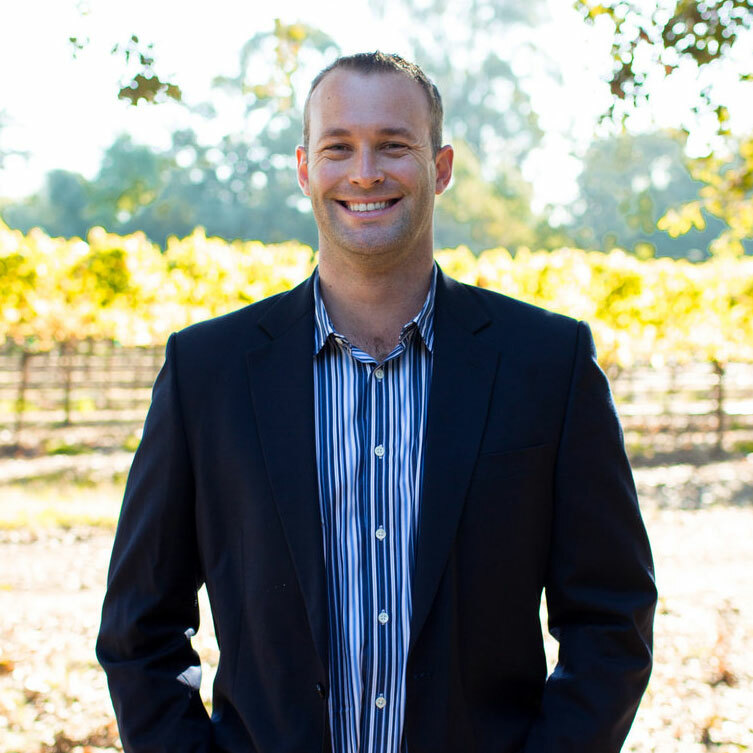 William Goebel graduated from Sonoma State University with a degree in Business Administration with a specialty in Wine Business Strategy. Prior to signing on with Turrentine Brokerage, William worked for Trinchero Family Estates, both working in the cellar and administering wine sales. During his first three years with Turrentine Brokerage, William managed our sample department, provided sales support for the brokerage team and directly handled bulk sales for many clients. 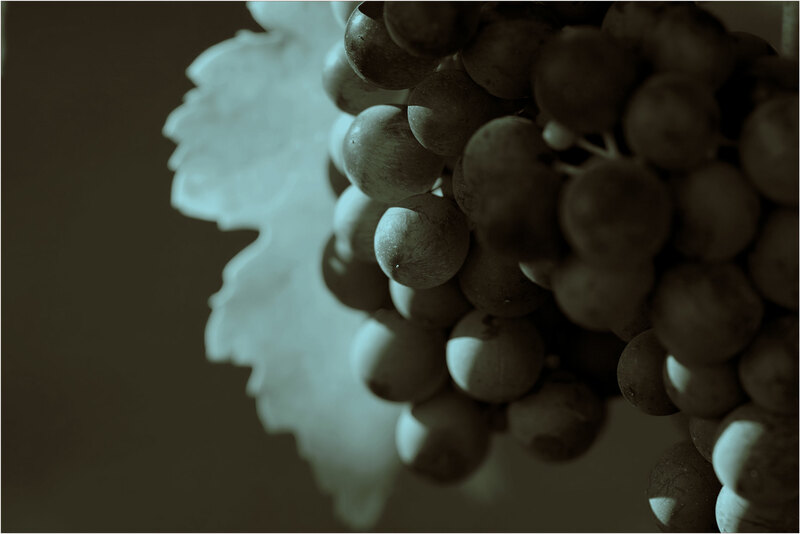 William was then promoted to Bulk Wine Broker through his hard work and dedication to the company and our clients. Turrentine Brokerage’s clients have appreciated William’s approachable demeanor combined with his high energy and organization to get things done. William resides in Sonoma County and enjoys thrashing the local trails on his mountain bike and skiing the slopes in Tahoe.